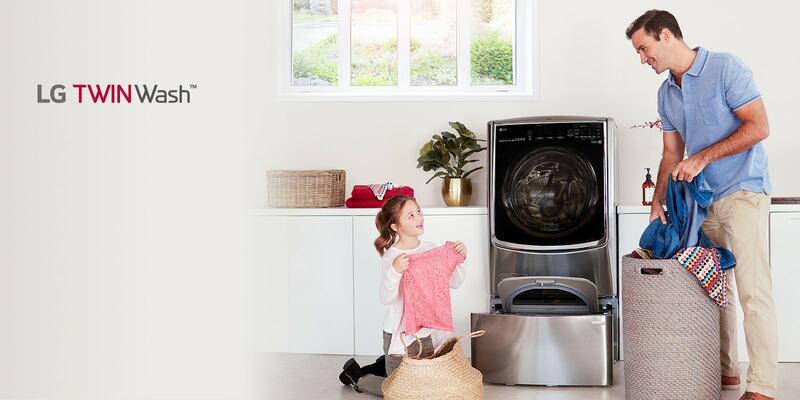 LG brings true cinematic experience home. 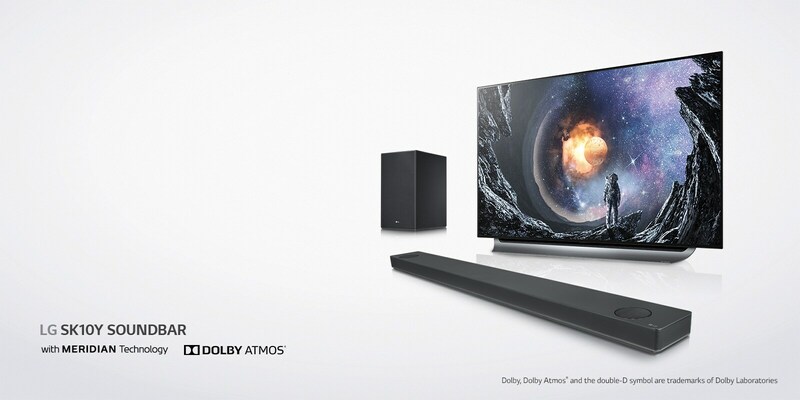 Experience immersive sound and heart-pounding audio performance with the new SK10Y Soundbar. Shopping For A Bargain? Check Out The Latest Special Offers.